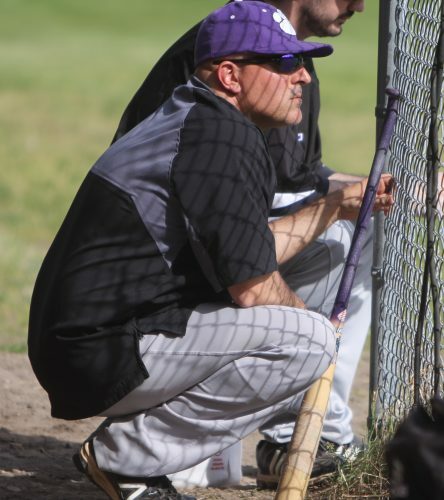 Staff photo by HECTOR LONGO Late May and early June belonged to Nashua South’s Sydney Lewis. The junior sprinter/jumper won the State Division I and Meet of Champions high jump titles, clearing 5-foot-6. In addition, our 2018 Spring Girls Track Athlete of the Year was second in the 100 hurdles at both meets, before capping things off with an impressive second in the State Heptathlon, scoring a whopping 4,043 points. 100: Crismeily Borg, Nashua South, Sr.
200: Viankah Williams, Milford, Jr.
400: Dominique Milinazzo, Alvirne, Jr.
800: Caroline Fischer, Bishop Guertin, Soph. 1600: Lauren Robinson, Milford, Jr.
3200: Cali Coffin, Nashua South, Frosh. 100 hurdles: Tori Allen, Campbell, Frosh. 300 hurdles: Elise Lambert, Souhegan, Sr.
High Jump: Amber Hedquist, Nashua South, Sr.
Long Jump: Julia Zhang, Nashua South, Jr. Triple Jump: Alana Choate, Nashua North, Sr. Pole Vault: Skyler Bomba, Alvirne, Jr. Shot Put: Victoria Conrad, Nashua North, Frosh. Discus: Robyn Krafft, Souhegan, Soph. Javelin: Rebecca Durham, Milford, Sr.
Heptathlon: Sydney Lewis, Nashua South, Jr.
Bishop Guertin: Meredith Basta, Jr.; Kathleen Messer, Frosh. ; Grace Jones, Frosh. Hollis Brookline: Lily Jackson, Soph. Merrimack: Johanna Koroma, Soph. ; Bailey Carrillo, Sr.; Adele Alexander, Frosh. ; Grace Corbett, Sr.
Milford: Meg Sawyer, Jr.; Renee Wilson, Frosh. 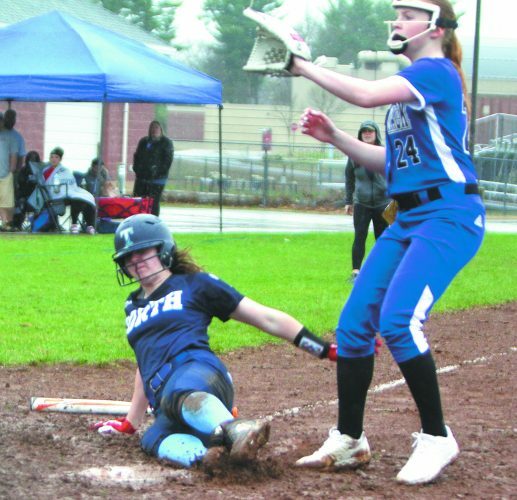 Nashua North: Aliana Mercado, Frosh. ; Emily Sweet, Sr.; Arianna Braccio, Jr.; Jordyn Choate, Frosh. ; Sarah St. Pierre, Jr.; Abby Coy, Soph. Nashua South: Hannah Swain, Jr.; Kendall Bush, Jr.; Kourtney Lopez, Frosh. 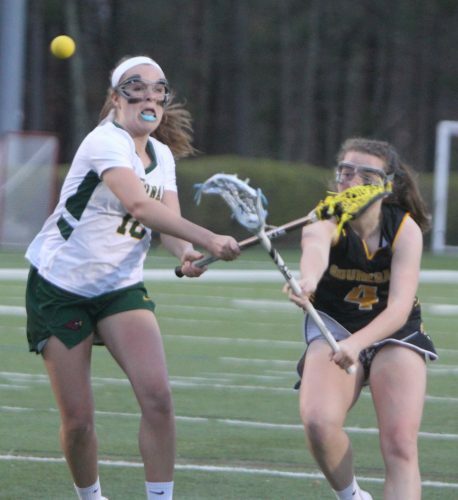 Souhegan: Jane Leighton, Sr.; Marissa Romano, Soph. ; Arielle Zlotnick, Jr.